There have been a lot of great casting choices in comic book movies. We have Hugh Jackman as Wolverine, Heath Ledger as the Joker, Robert Downey Jr. as Iron Man…but the list goes on and on. But there are some comic book movie casting choices that make you go, “what the heck were they thinking?” Whether it's a great actor being horribly miscast or a mediocre actor dealing with more than they can handle, these casting decisions are just baffling. Let's take a look at some of the weirder casting choices Marvel and DC have made. David Thewlis is a great actor and a distinguished gentleman. But there is absolutely no way to buy him as the terrifying Greek God of War. This was part of the Wonder Woman movie’s intention-the twist was that he was the last person you’d expect to be Ares due to his proper appearance. 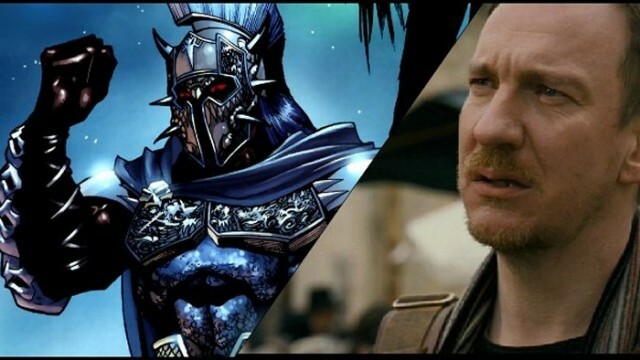 But the “twist” doesn’t change the fact that once Thewlis starts fighting Wonder Woman, it’s impossible to take him seriously or mentally connect him to Ares. He looks nothing like the guy in the comics and he doesn’t have the massive, oppressive presence needed for a larger-than-life supernatural character. He seems to try to compensate for this by chewing scenery and just comes off as sort of comical as a result. It’s possible the twist could have worked a lot better if it had been developed more as part of the narrative and Thewlis had played more of a strategic, behind-the-scenes take on the war god, manipulating people to fight Wonder Woman and sinsterly pulling puppet strings rather than fighting her head-on. But seeing Thewlis brawling head to head with Diana and screaming his head off? It just looks ludicrous. 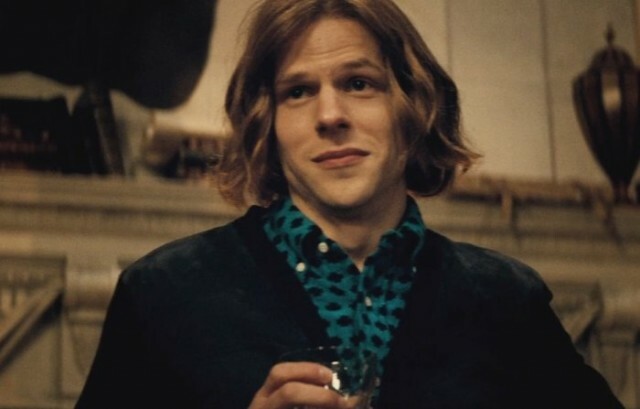 Jesse Eisenberg shines in other brainy roles, as seen in The Social Network, but he is not at all the right fit for Lex Luthor in Batman v Superman: Dawn of Justice. He lacks the smooth, sinister maturity people associate with the character. Granted, Zack Snyder’s take on Luthor seemed to be deliberately different from the one everyone was used to- but that wasn't neccessarily a good decision This young and awkward Lex Luthor just didn’t take for me and a lot of other people. A combination of Eisenberg’s acting and Snyder’s writing made the character come off as hyperactive, cartoonish and bit like a maniacal chipmunk. It was especially jarring considering the movie was otherwise dark and melancholy. It was trying very hard to be a “serious, adult” superhero movie, but Eisenberg’s over-the-top antagonist felt like it belonged in a kiddie film. Needless to say, these antics came off more a laughably faux-edgy than “terrifying”. And that bore out in the movie itself. 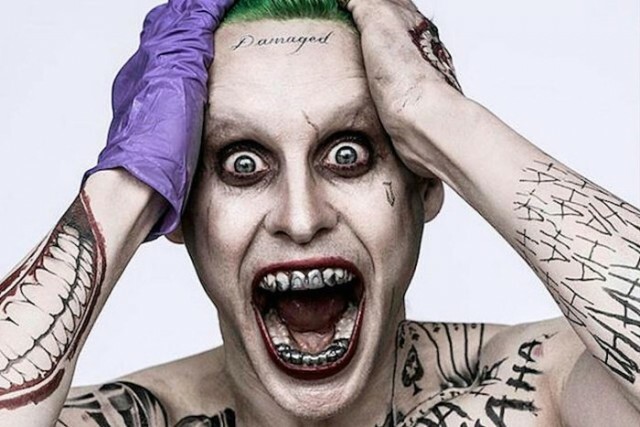 For a lot of people, myself included, Leto’s performance as the Joker really did seem like a shallow, Hot Topic version of the character. 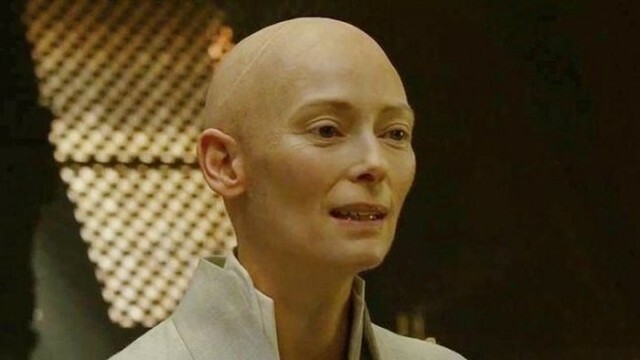 At this point, I’m thinking leaving the Ancient One out together would have been preferable to Swinton’s casting in Doctor Strange. Even those who don’t agree with me that whitewashing is bad have to be tired of the endless arguing. Considering the lack of positive Asian characters in the MCU, Swinton’s casting was just salt in the wound for many fans. And in the end, was it worth it? Swinton’s Ancient One wasn’t the complex representation of women the director promised. Her role was flat and honestly didn’t manage to add much to the movie. Jennifer Garner has what it takes to play a badass karate-chopping lady, her starring role in Alias proves that. However, she isn’t the right pick for the ice-cold Elektra. Garner has a bit of a relatable girl-next-door vibe about her and that doesn’t fit the mysterious assassin in any way. As Sydney Bristow in Alias, Garner was able to balance toughness and vulnerability to make a relatable character. But Elektra’s vulnerability is deep, deep down under a crusty shell and Garner couldn’t really pull that off. Her acting in Elektra comes off as stiff and emotionless as a result. It didn’t help that she had an absolutely abysmal script to work with alongside some very poorly choreographed action sequences. Poor Jen was just not in a great position overall. Oh, Nic Cage. You’re so stoic. And in this movie, so ridiculous. It is pretty hard to take you seriously as Ghost Rider. 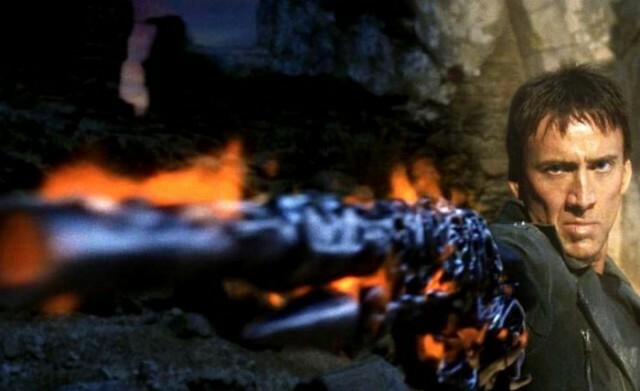 The Ghost Rider movies are incredibly campy and they can be fun if you like that sort of thing. However, as far as I can tell, they’re not campy on purpose. Nic Cage’s performance as Johnny Blaze is so-bad-it’s-good, but he was clearly just trying to be plain old good. Johnny Blaze is supposed to be young, impulsive and wild. Cage comes off as a middle-aged man trying super hard to be cool and failing spectacularly. Cage seems to adore the character and the comics, but he was just not the right fit for the role at all. Arnold certainly played a version of Mr. Freeze in Batman and Robin, but it wasn’t a version that was particularly compelling or anything like fans wanted to see. His campy, cartoonish, over-the-top ice-punning take on the character just repelled fans. The darker, more tragic take on the character in Batman: The Animated Series just very much overshadows the caricature that Schwarzenegger ‘s Freeze was. While there are a lot of things that fans hated about Batman and Robin, Freeze might be the most memorably cringe-y part. And really, there was no way Arnold could have ever delivered a more nuanced take on the character. You don’t cast Arnold unless you want to ham it up, so he definitely hammed it up all he could as Freeze. 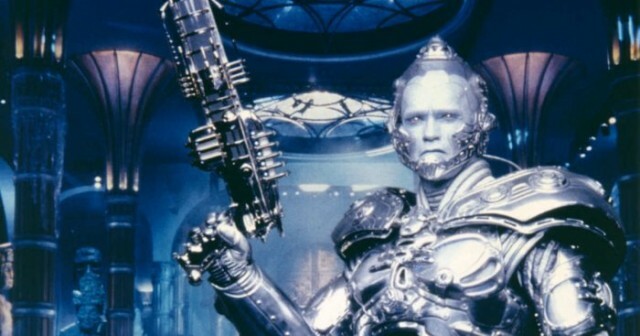 While I think Clooney could have been an okay Batman if given the chance, I just can’t say in good conscience Arnold S. could ever work as the serious version of Freeze fans desire. Also, Freeze's costume almost killed the poor man. Eddie Brock is supposed to be an intimidating scary hunk of a man. Topher Grace is…decidedly not that. 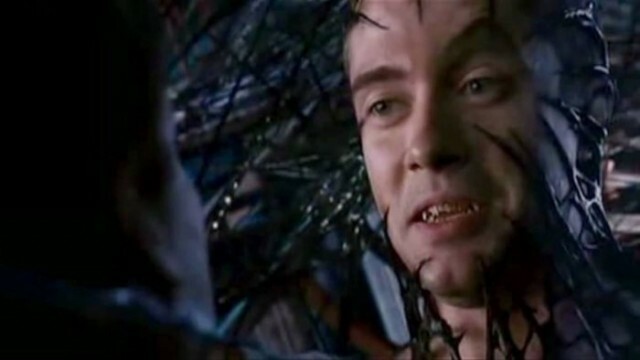 In Spider-Man 3, he comes off as more cocky, smarmy and obnoxious than scary. Even in his Venom suit, he was more laughable than threatening. He just couldn’t capture the darkness and instability that defines the character and the rushed script didn’t help matters. Eddie Brock is also supposed to be a contrast to Peter Parker. He’s the muscular heavy hitting jock jock to Peter’s agile and slim nerd. Grace, meanwhile, was hard to differentiate from Toby Maguire physique wise. The contrast between the two characters just isn’t there. 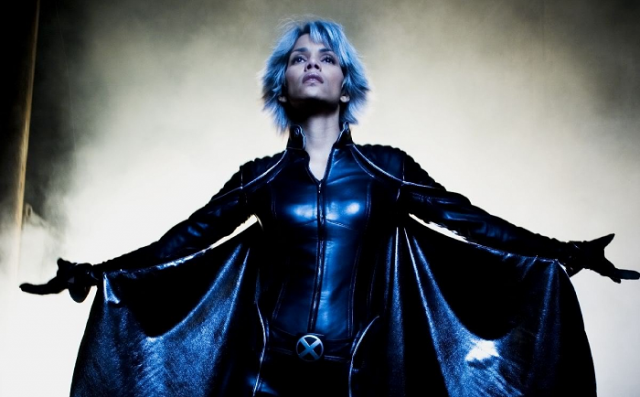 Honestly, I don’t think anything was wrong with Halle Berry as Catwoman. Halle Berry nearly won an Oscar once, so the woman can definitely act. There was just absolutely no one in the universe who could have made that poorly written mess of a role work. Berry tried her best and was even gracious enough to accept a Razzie for the performance. However, while I have nothing against Berry as an actress, for whatever reason she just doesn’t work as Storm. I’m not sure why Berry was lacking in her performance as Storm, but she was. She just couldn’t seem to capture the regal nature of the character and her accent wasn’t terribly convincing either. She delivered a lot of her lines rather stiffly, including the infamous “do you want to know what happens to a toad when it’s struck by lightning?” But again to be absolutely fair, no amount of acting skill could have made that line work. She doesn’t even really look much like the character, whose skin is generally much darker in the comics. For whatever reason, the X-Men franchise seems to be sticking to the “but not too black” role with Storm, as all of the people cast for the role have been significantly lighter that the character is portrayed in the comics themselves.